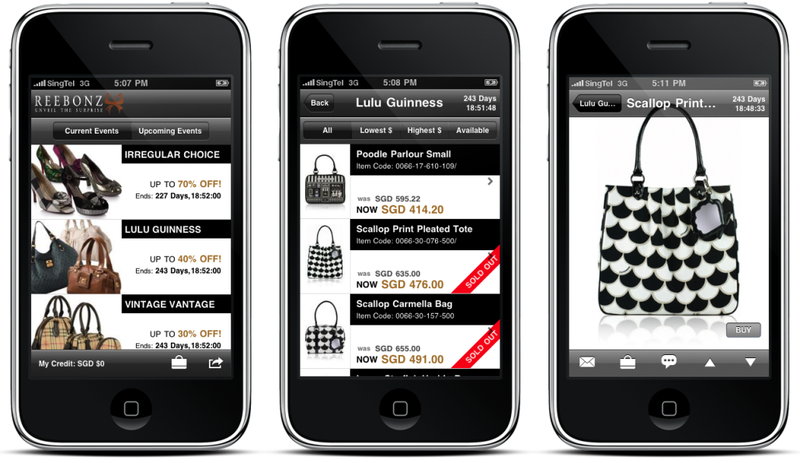 Due to the popularity of their online shopping website, the team behind Reebonz decided to make their services available on the iPhone platform. 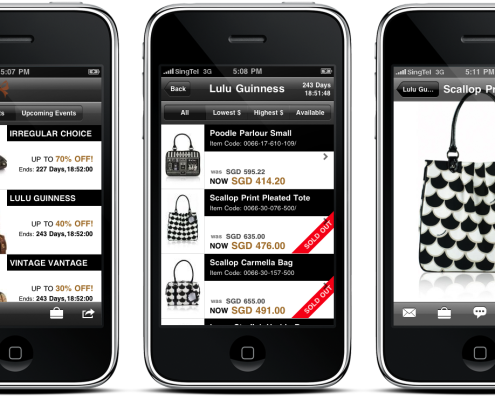 They wanted an iPhone application with the same functionality as their website. With this application, Reebonz members will be able to participate in the private sale events while on the go.